I absolutely adore big grand touring coupés, and there was a time where almost every luxury nameplate had at least one, if not multiple, in their offering. These cars were the automotive symbol of big league success. Uncompromising power and luxury was the order, and there were plenty of brands ready to fill it. Sadly, true grand touring coupes just haven’t had the attention recently that they once enjoyed; well-off buyers are moving into luxury SUVs. 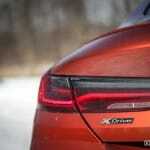 As a result the pickings for those looking for a great grand tourer have gotten a bit slim and stale. 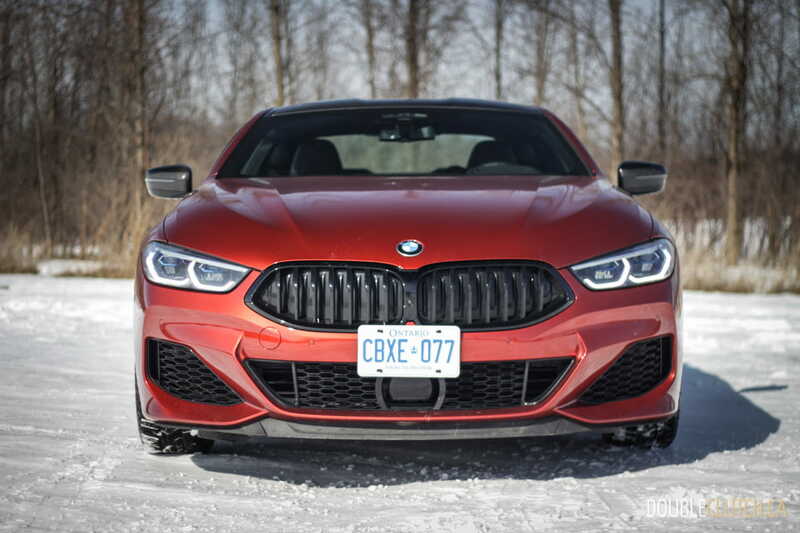 That is, until BMW announced that they would be re-hashing the 8-series nomenclature to replace the aged 6-series (reviewed here). 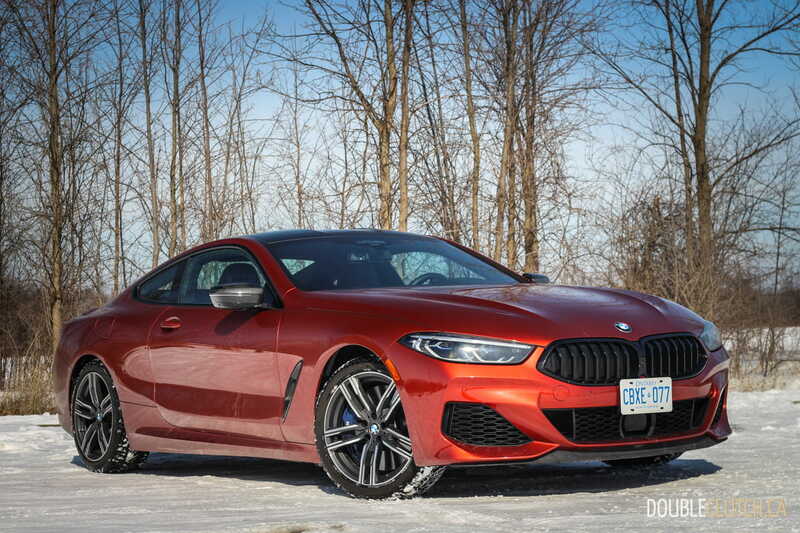 The thought of a twin-turbocharged 4.4L V8 rumbling under the long sculpted hood of a curvaceous BMW coupe got me pretty excited, so we spent a week with a brand new 2019 BMW M850i xDrive to see if it would live up to the hype. 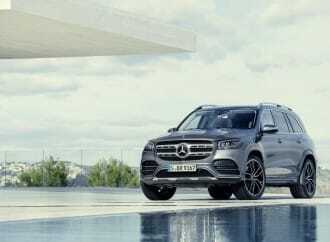 In my mind, when it comes to big luxurious coupes like this, the looks are just as important as how it performs. These are cars you want to be seen in, so it’s paramount that it looks fantastic. Clearly the designers of the new M850i knew this going in, and have taken tremendous care to sculpt a new BMW with seductive curves, a long low roofline, and aggressive nose. 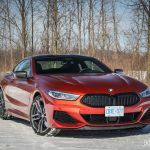 Their efforts were not in vain and the 8-series really does look stunning from most angles, and details like the optional carbon fiber roof and massive blue brake calipers on our tester give it a touch of something special. 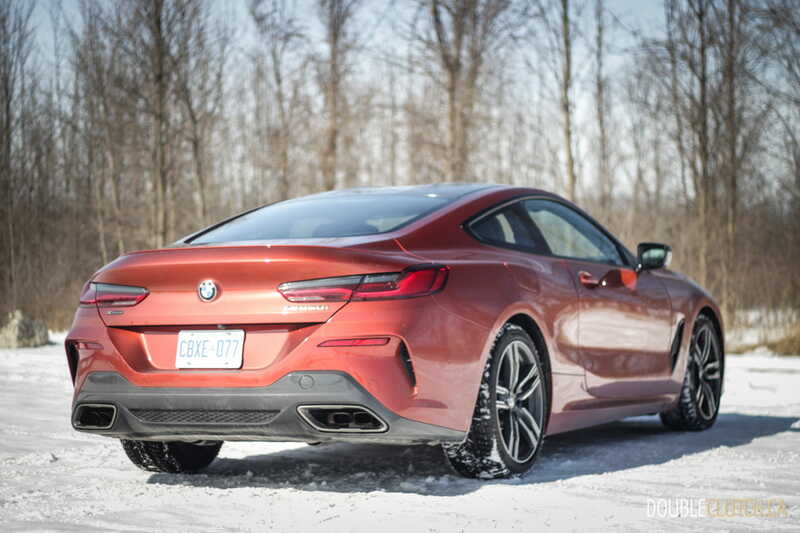 That said, it’s not a car that grabs the eye like you might expect from a luxury coupe at this price point, to the average passerby it’s just another BMW. Those that were able to identify our Sunset Orange Metallic tester as the new 8-series were pretty excited to see it in the flesh. 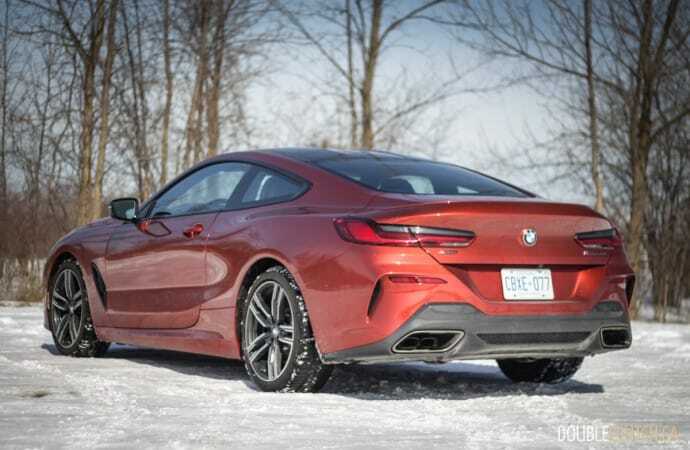 Personally, while it’s hard to argue with the car’s seductive curves, it does have a couple of angles where it looks a bit bloated, and I came away feeling just a little underwhelmed by it’s in-person presence., but that’s certainly not to say this isn’t a good looking car. 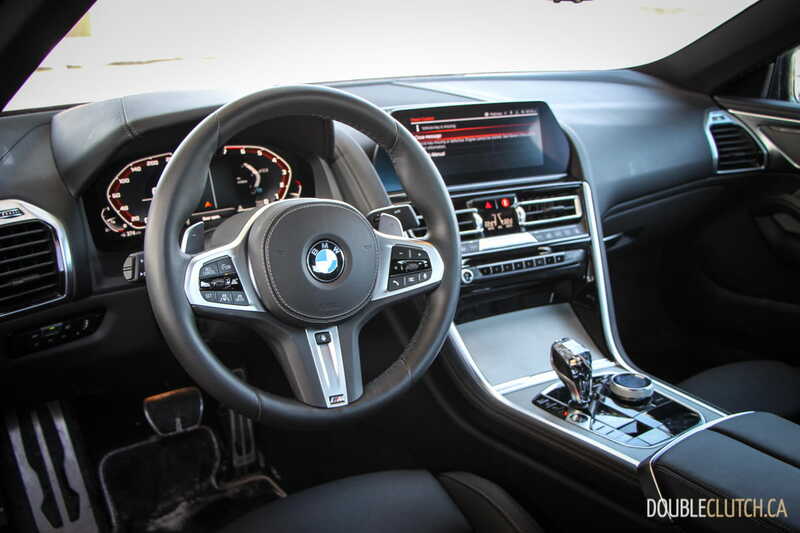 The interior in the M850i is traditional BMW in every respect, although the luxury has been dialed up in the 8-series with the liberal use of fine leather just about everywhere. I would argue that the 850 currently represents the best of BMW’s current interior design. 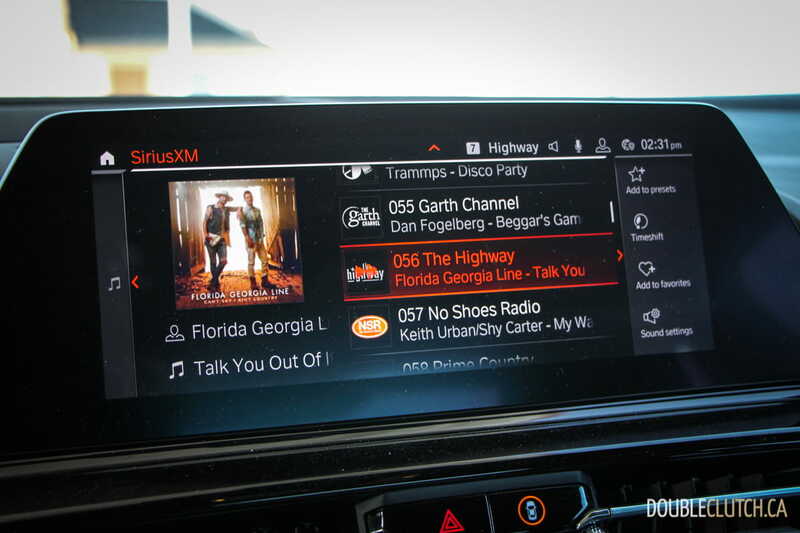 Dominated by a high-resolution infotainment screen controlled by a very well executed console mounted rotary dial, and the instruments are easily read and operated. 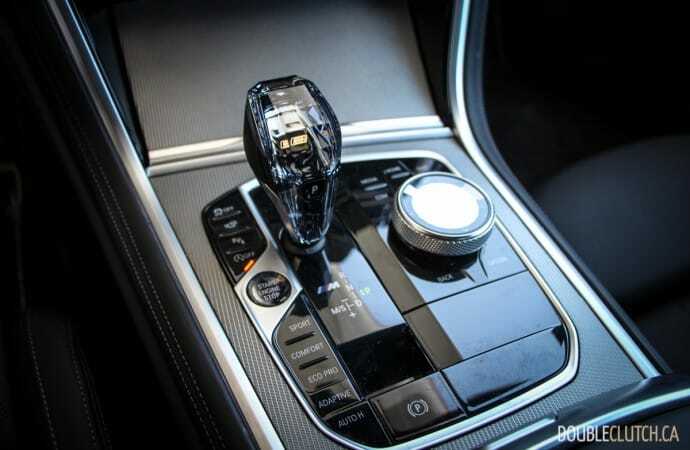 The Executive Package includes cut-glass accents on the gear selector and console rotary dial. 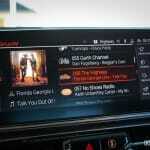 It sounds a bit gimmicky, but it’s a touch that really makes the car feel special and feels great to operate as well. 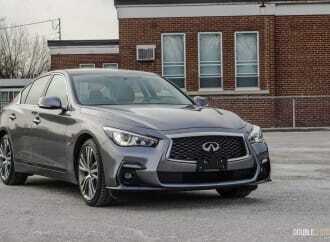 As noted, materials are generally very nice, with soft leather covering not only the heated and ventilated sport seats, but also the dashboard, door panels and center console. The headliner material is a sporty looking carbon fiber-like fabric and there are plenty of aluminum accents throughout. There are also soft accent lights which can be customized to various colors depending on your mood – although the color selection is a bit limited. Those leather sport seats do a great job keeping occupants planted when the driving gets spirited, as it should in a car like this, but the headrests are a bit awkward, beyond that detail though, the cabin of the 850i is a very nice place to spend time – up front at least. 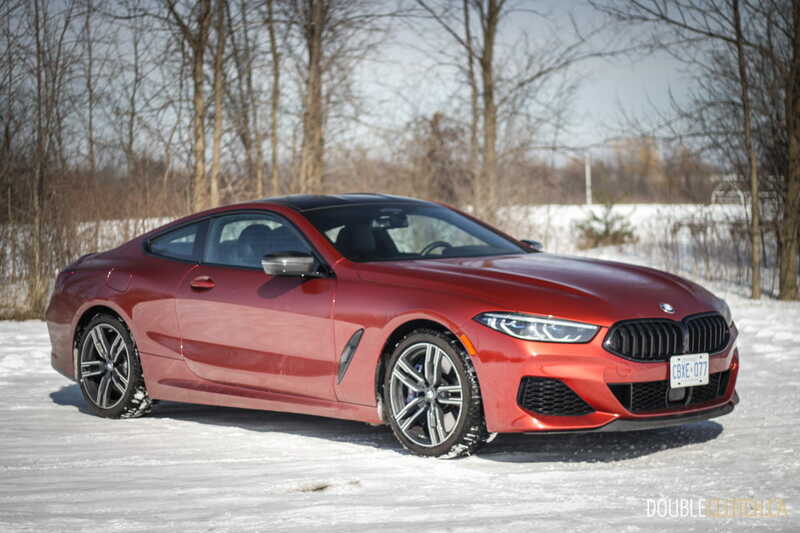 From a practicality standpoint the M850i has loads of space for two people and all their stuff, whether it be in the rear seat or the large trunk. The rear seats however are not well suited for adults due to a lack of legroom. 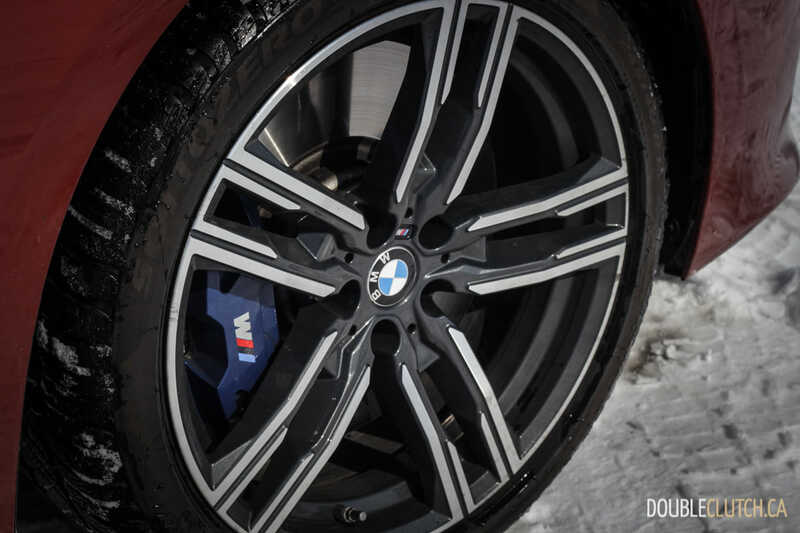 Visibility is also a bit of a challenge in the M850i. 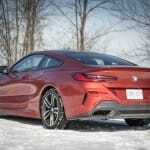 It’s no worse than a current Camaro, and in my opinion is an easy thing to get used to, but I fear some will struggle to get passed the large blind spots and gun-slit style windows. 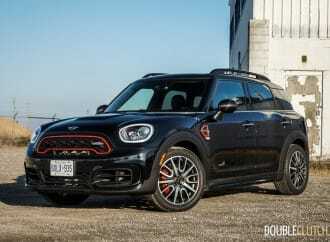 Style comes at a price, and the long low roofline means compromises to visibility, as well as a large raked back windshield. The M850i is not the full-blown M8 V12 power, but it’s certainly not much of a compromise. 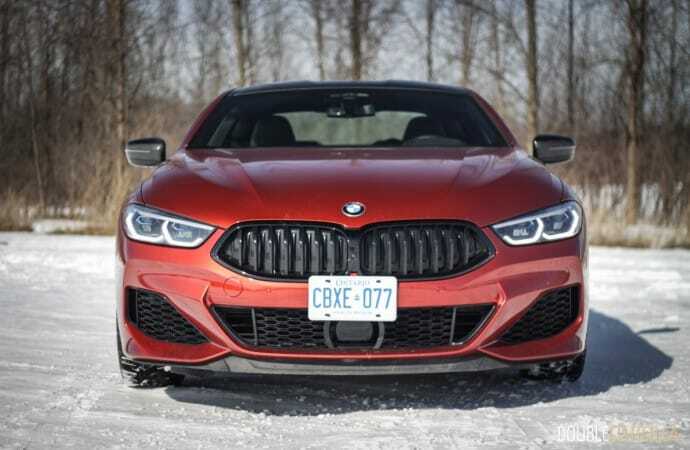 Under the hood is a version of BMW’s twin-turbocharged 4.4L V-8 that outputs 523 horsepower and a whopping 553 lb-ft. of torque at a shockingly low 1,800RPM and held right through to 4,600RPM. That monstrous power curve is part of the explanation for BMW’s claim that the M850i will accelerate from 0-100km/h in a staggeringly quick 3.7 seconds. 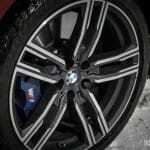 This power flows to all four wheels through a very competent ZF eight-speed transmission that is very quick and intuitive on its own or shifted manually through steering wheel mounted paddles. 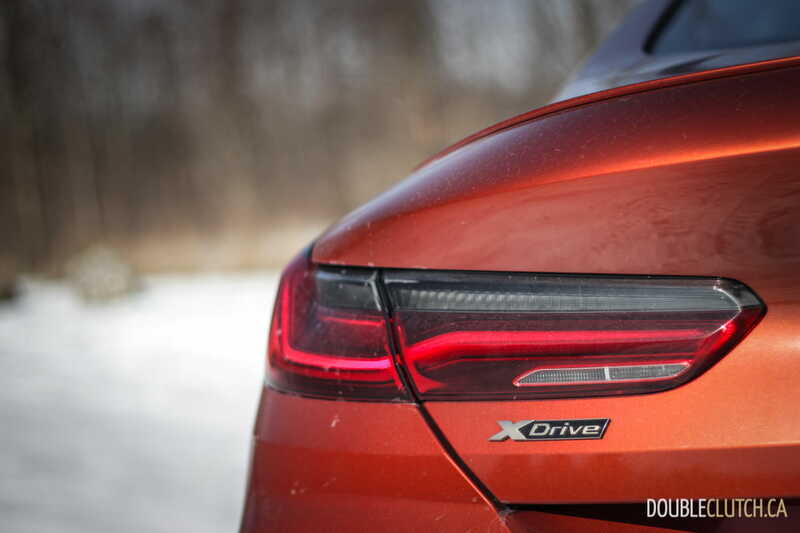 The car legitimately accelerates like a rocket ship, will do so from any speed or RPM, and firmly thrusts you into the seat back thanks to outstanding grip provided by the xDrive all-wheel-drive system. 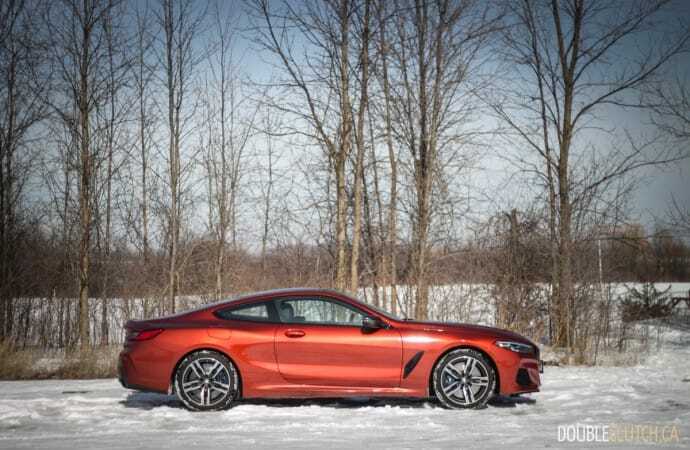 G-forces aside, the sound is probably the next best thing with the V8 loudly rumbling a glorious song heard both inside the cabin and by anyone within ear shot – BMW nailed the sounds on this one. This is what good grand touring cars are all about; tremendous power delivered like a hammer without much regard for anything else. 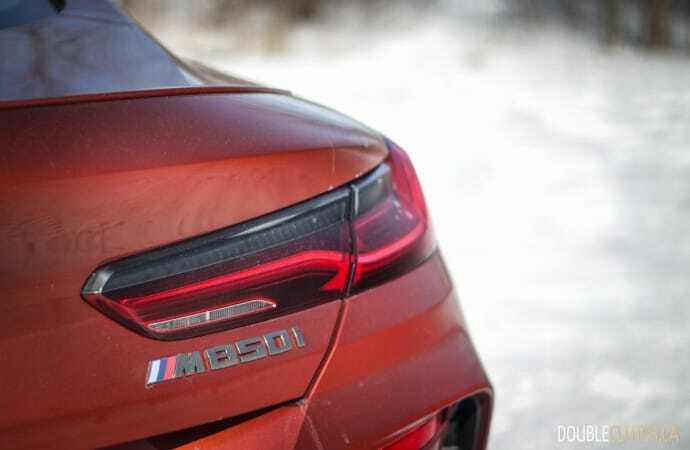 The M850i is a big car, weighing in at 4400 pounds, and it feels every bit of that from behind the wheel. On the good side the car has a nice safe, secure, well built and sturdy on-road presence, and melts away highway miles exactly like you’d expect a grand tourer like this to – this is a car that just begs to stretch it legs on a clear open highway. 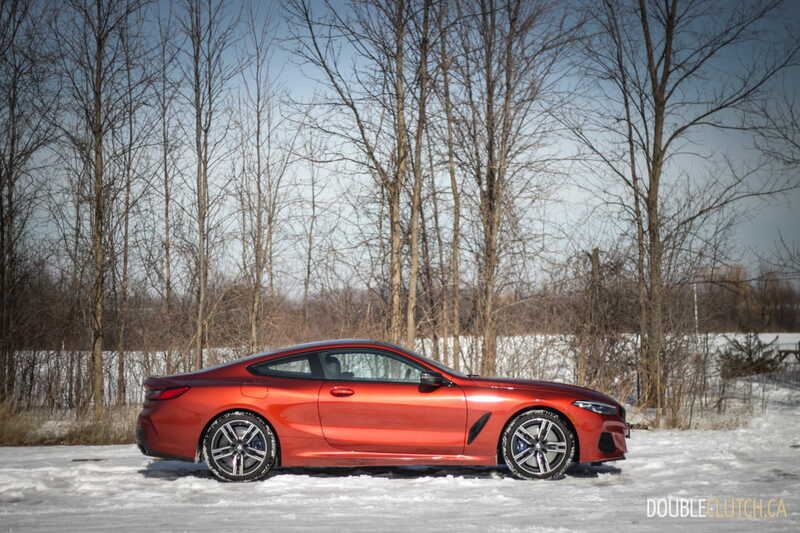 On the bad side is the fact that the M850i is not an agile sports car like some might envision it to be. 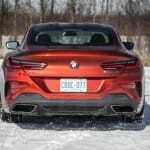 Taking the car out of its “Comfort” setting and into “Sport” or “Sport Plus” modes sharply tightens up the suspension and steering, opens up the exhaust, and adjusts the transmissions shifting. 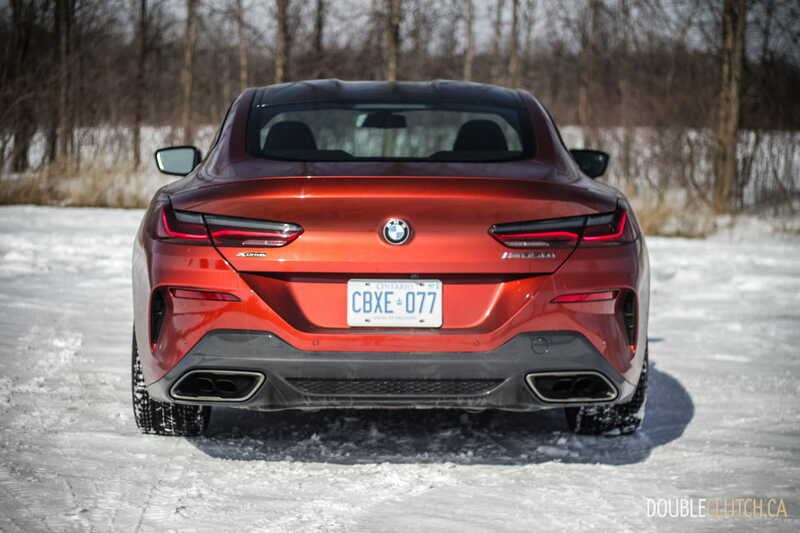 These are all great dynamics on their own, but the car’s sheer size and mass mean it’s never going to be tossed around as easily or as confidently as an MX-5, or even a Z4 (reviewed here). 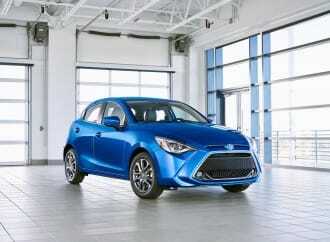 This is a car meant for large open roads, powering through sweeping curves, and long-distance cruising. It’s not an urban sports car to toss around the city streets like you might with a 911. In that environment it does feel a bit numb and out of its element. 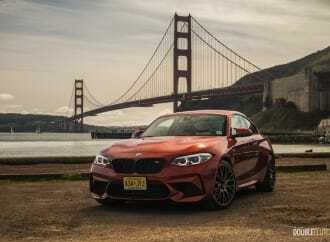 I used the M850i to commute into the city for a week and it proved well suited for the work, with the highway portion being the most enjoyable. The ride quality in “Comfort” mode however was a bit disappointing. For a car this luxurious at this price point, I anticipated the ride to be, well, more comfortable. 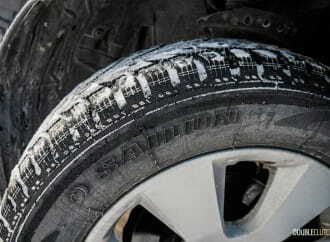 It definitely remained more on the sporting side of things, which is tough on our early-March pothole-riddled roads. 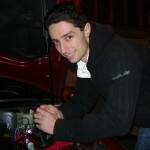 After the week’s worth of commuting, the fire breathing V8 had averaged 12.8L/100km, which is really not a bad figure at all considering the extreme cold we faced, the power and weight of the car, and the fact that the intoxicating sound made it hard to keep my right foot out of it. Of course, the BMW does require premium 91-octane fuel at a minimum. Fuel isn’t the only premium to pay here though, as the M850i is obviously not a cheap car. 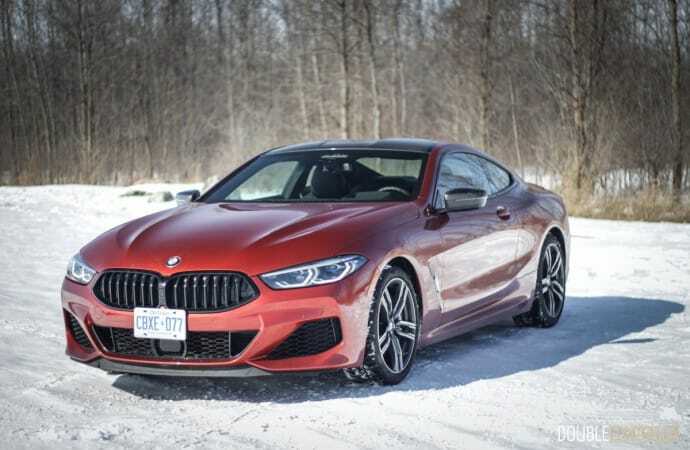 The starting price for an M850i is $123,500 and our tester came with the $4,000 Executive Package adding the glass interior accents, ventilated front seats, and the full driving assistance package. In addition, our tester got the $3,000 M carbon fiber roof, pushing the total as tested price to $134,199. Not to downplay the amount of money that is, but it is worth pointing out that it’s about $50,000 less than a Mercedes S 63 Coupe. On the other side of things, the Lexus LC 500 (reviewed here) is a little bit cheaper, arguably better looking and likely to be more reliable out of warranty. 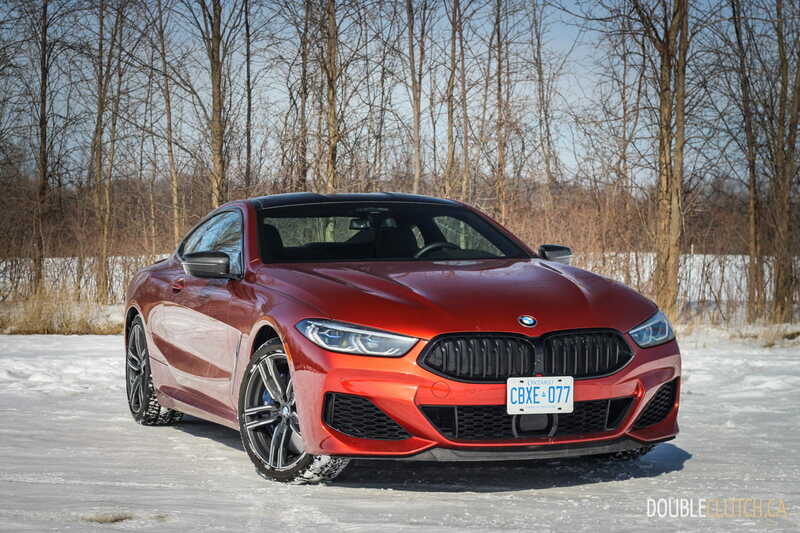 The thing I love most about the 2019 BMW M850i xDrive is that it’s just such a large departure from the segments and models where manufactures have recently had their attention. This is a big, loud, insanely powerful coupe that makes absolutely no apologies for any of that. 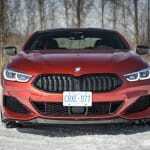 We could use more of this in the industry today, and while the six-figure price means it’s not going to be BMW’s next big volume seller, it is more affordable than many comparables, and that might be enough for BMW to win some from the AMG camp.